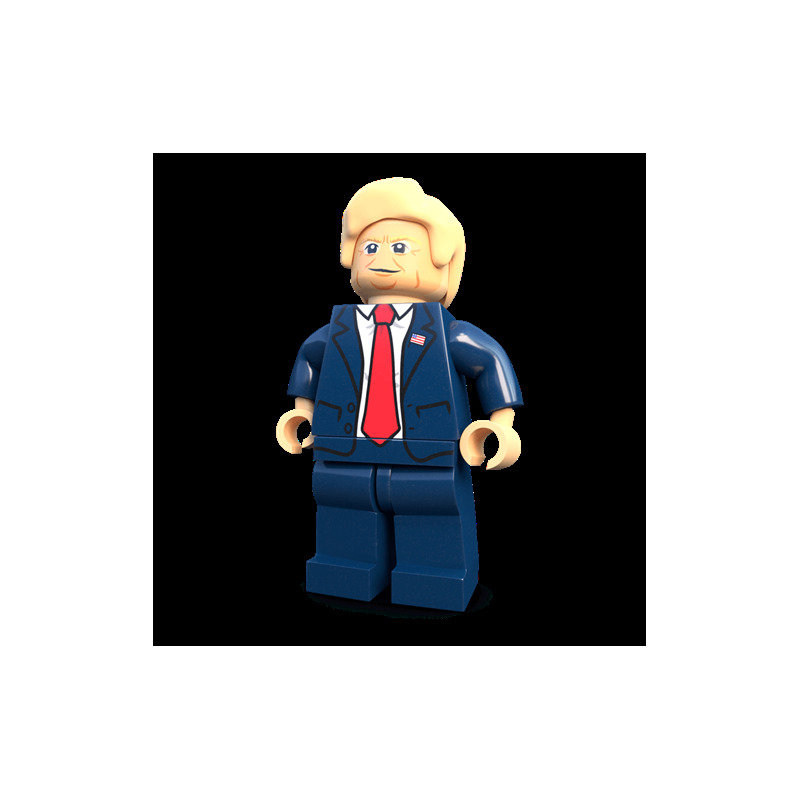 Businessman and reality television star turned president, Donald Trump is a controversial figure. 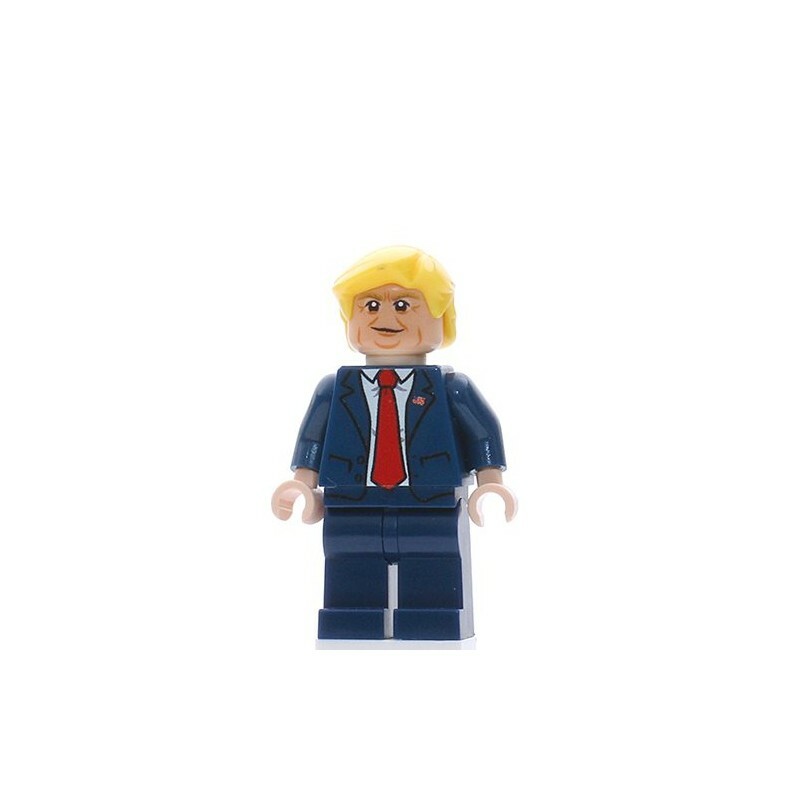 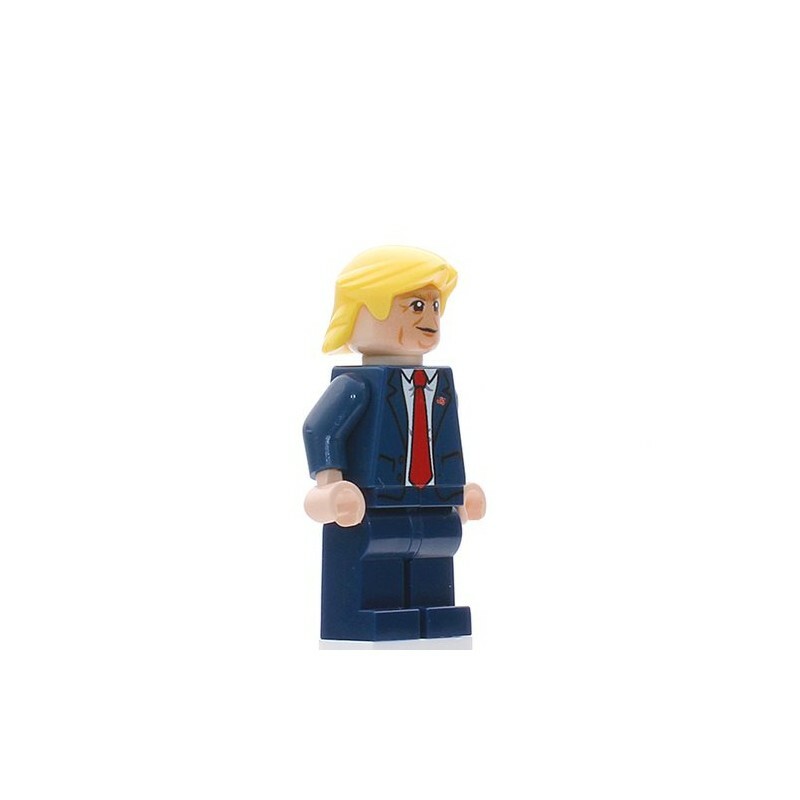 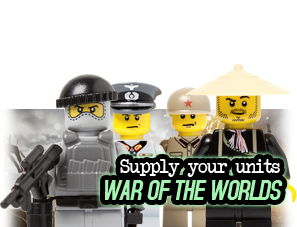 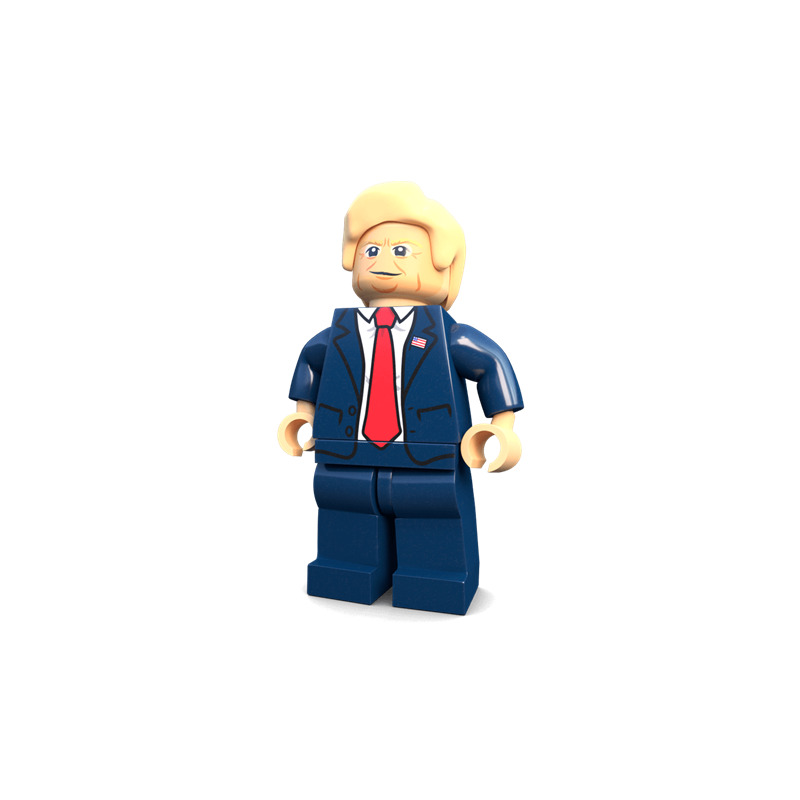 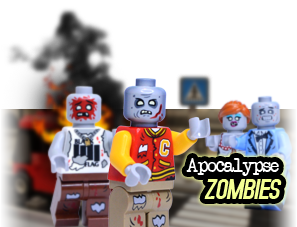 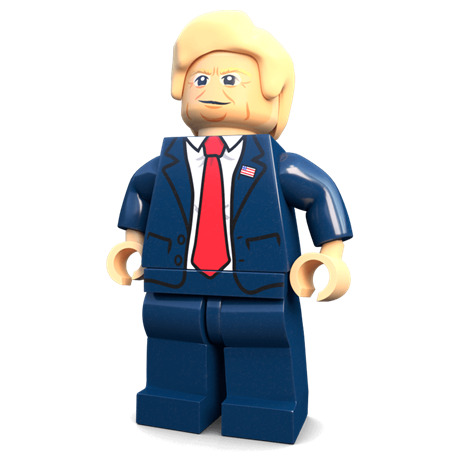 One things for sure, the citizens of the United States of Brickerica have never had a president like this before. 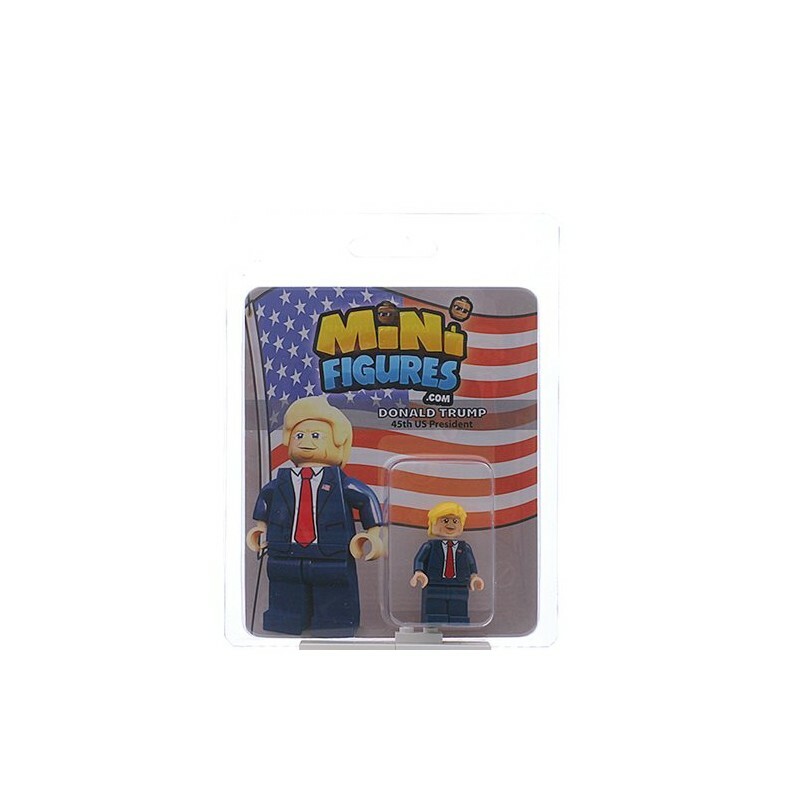 Now he has the keys to The White House, there is no doubt he is one of the most powerful minifigures in the world.